As you travel South from the Capital; the dust, the hustle and the noise of Port-au-Prince begin to settle into a placid winding road surrounded by the Massif de La Selle, an extensive mountain chain that is home to Haiti’s Highest Peak, and you begin to realize why the indigenous Amerindians called this place “Ayiti” , the land of the Mountains. For many living in the country side, the daily problems that most experience in the crowded streets of the capital city seem to dwindle into basic elemental problems; like tending to land or livestock, collecting enough water for the family, and retrieving enough wood to make “charbon” or charcoal, as a means of cooking. As charcoal production remains the number one source of deforestation in rural communities, one man has taken it upon himself to start a tree planting culture among his community in hopes of a Greener and Cleaner Haiti. 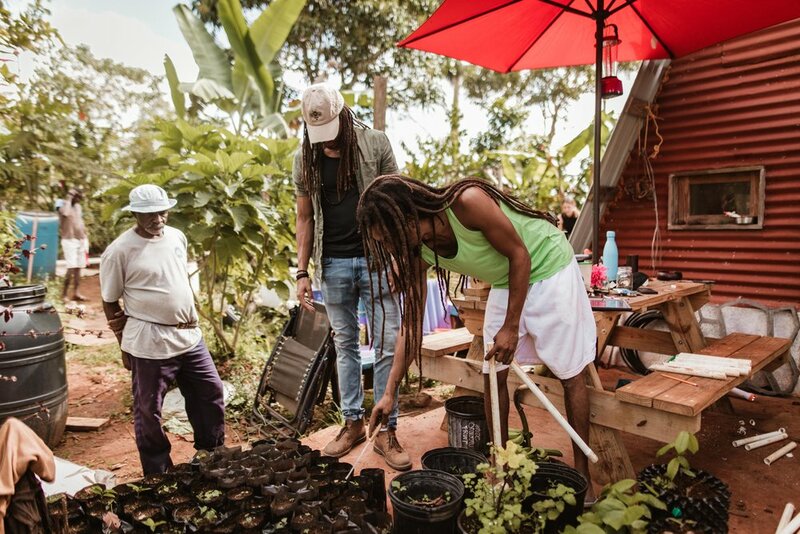 “It can be tough to get adults motivated about reforestation practices here, but surprisingly, kids and adolescents in the area have showed the most interest in our food forests”, explains Sidney Etienne, founder of @GrowninHaiti. 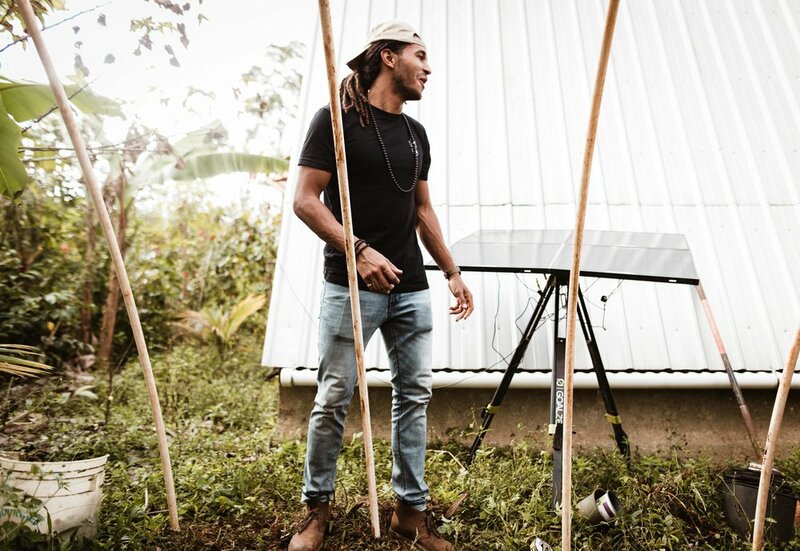 Sidney, a self-motivated permaculturist established @GrownInHaiti with one goal in mind, “to increase the capacity of local communities to sustain themselves by creating food forests, which adds to local bio-diversity, creates healthier soils, and leads to a seed bank for future generations…” he explains. 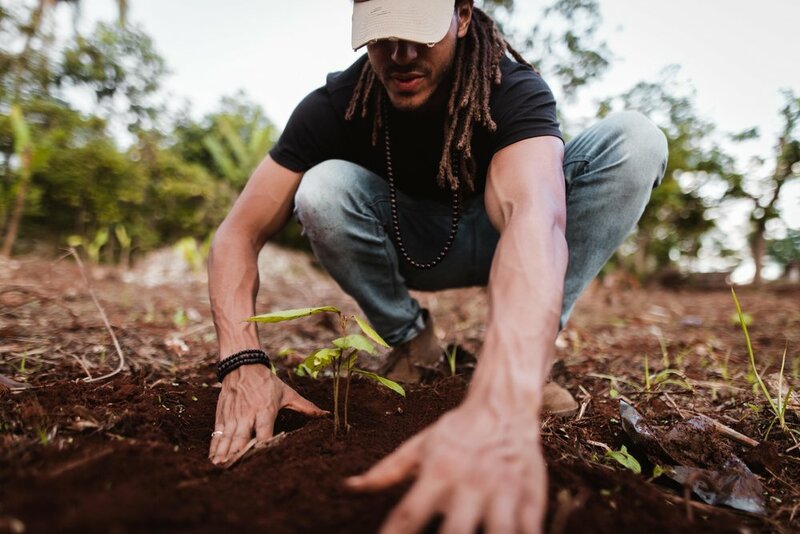 Since 2014, @GrownInHaiti has planted more than 5,000 trees and started 4 food forests which occupy much of Sidney’s land and have played a large part in expanding the bio-diversity of plant ecosystems native to the country. Besides planting trees on Barren Mountain sides, a large focus has been dedicated to creating these food forests which produce more of a lasting impact on surrounding communities. 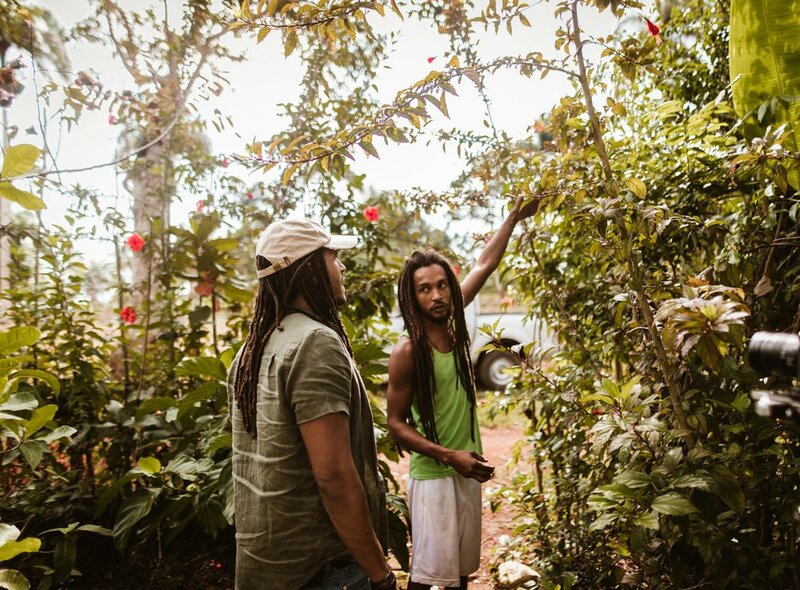 Food forests not only create massive amounts of food and seeds that can be exchanged with farmers but they also provide a sort of community learning center for many locals and students whom Sidney welcomes and educates on different plant benefits and sustainable practices for reforestation. 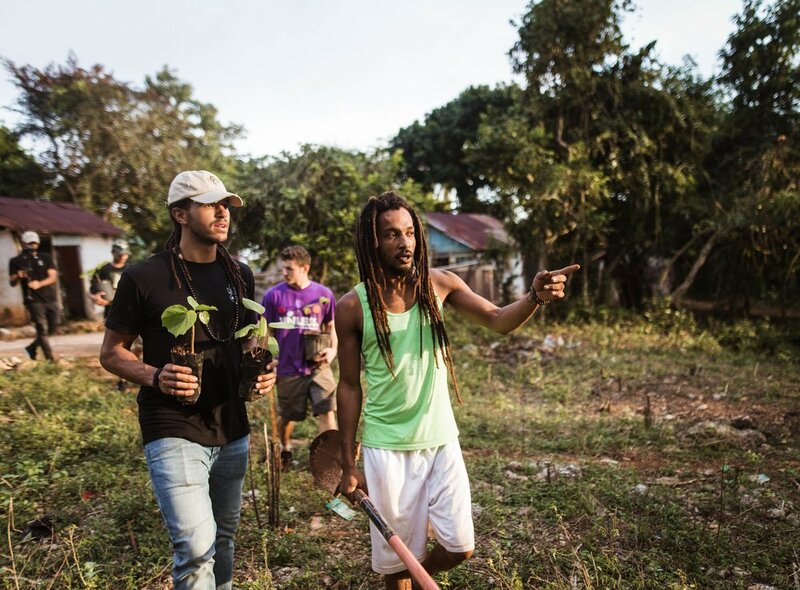 “Along with tree planting, we need to educate children on the importance of reforestation and how beneficial it can be not only to the environment around us but to our future well-being”, explains Sidney. 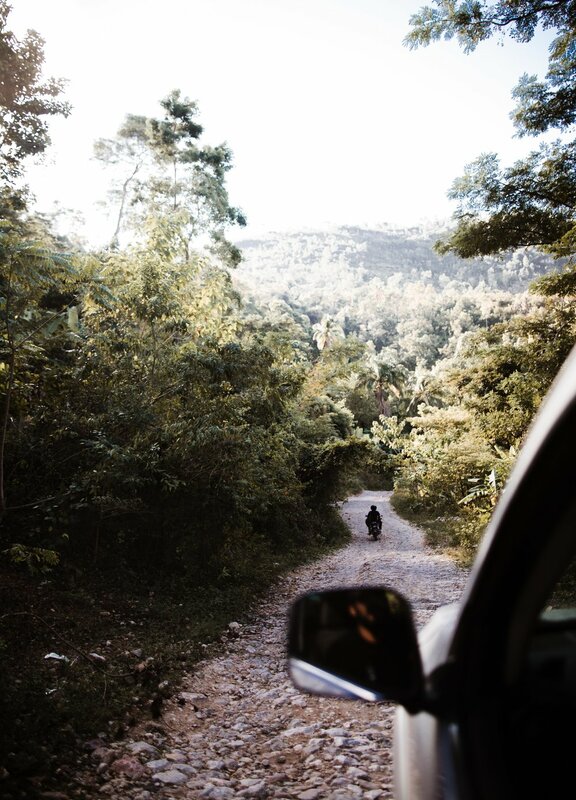 Getting to Sidney’s rural oasis on the outskirts of Jacmel, a coastal city in the South-East of Haiti, is a task in itself without prior knowledge of the roads. Getting lost a few times did give us a chance however, to see a few of the hidden treasures the island nation has to offer. From endless mountain views, breathtaking waterfalls and pristine beaches it was a refreshing look at what the Real Haiti has to offer. Locals were extremely friendly and most at least knew of Sidney and the whereabouts of his reforestation projects high up in the mountains. Projects like @GrowninHaiti are not only important to the fight against deforestation today but uniquely, they provide a sustainable solution to future deforestation problems. Enbois is a proud sponsor of Grown In Haiti and funds projects like these through the sale of Enbois Originals products. Everytime you purchase an Enbois product you’re contributing to the fight against deforestation right where it matters most. 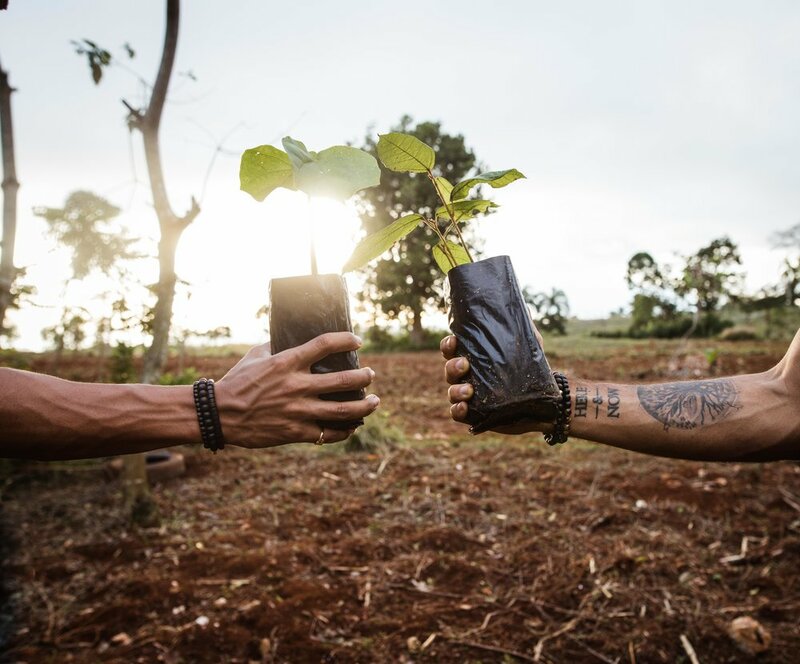 With the help of our dedicated partners, each Enbois product sold plants ONE tree and contributes to reforestation and sanitation efforts across Haiti! 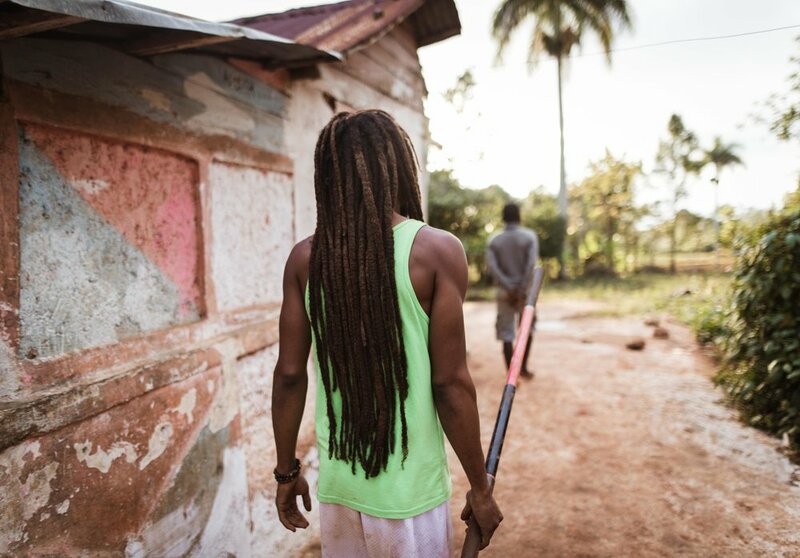 You can learn more about how exactly our funding works here and how you can get involved or donate directly Grown in Haiti’s projects here.